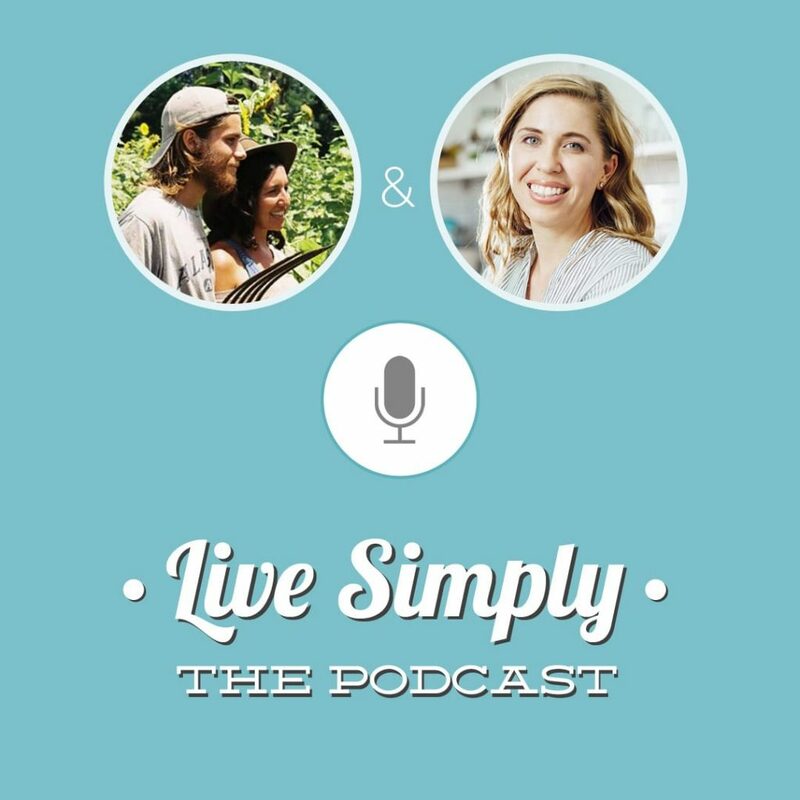 Today on Live Simply, The Podcast, I’m talking to Ellen and Cole, the farmers behind Little Pond Farm in Bushnell, Florida. The guest episodes on the podcast are divided into a two-part series. My goal is to keep episodes short, around the 30 minute mark, and also incredibly practical in terms of applying what you’re hearing to your life. 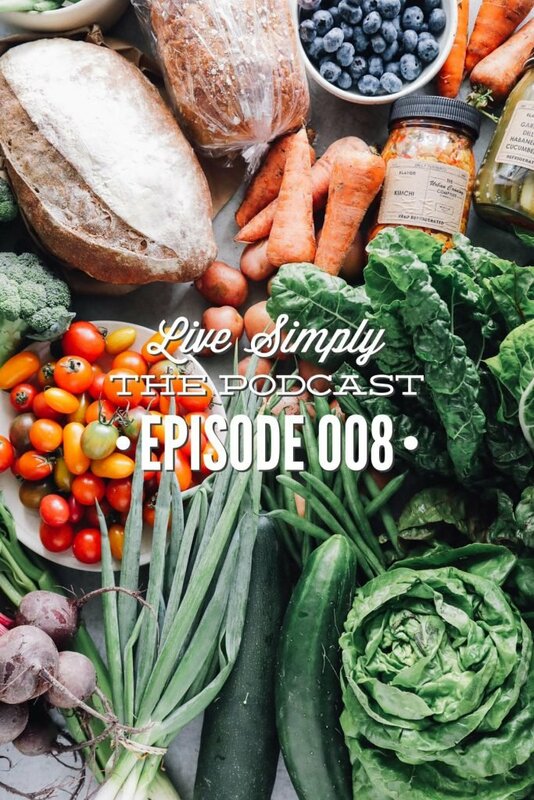 In today’s episode, Ellen and Cole share what seasonal eating means to them and what this looks like as farmers, what exactly a CSA is and what this looks like, and they answer your questions about organic produce and farming. Ellen and Cole are the farmers behind Little Pond Farm, a local organic farm in Bushnell, Florida. 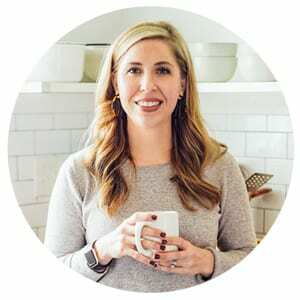 In last week’s episode, we talked about practical steps you can take to make real food a reality in your life. As you begin cooking and shopping from the outer aisles of the grocery store, you may find that you need to branch out from the store and find other sources for dairy, meats, or produce. On my journey, this has looked like finding local farms–via a farmer’s market–who grow and sell organic produce and pastured meats. Little Pond Farm has become my family’s go-to source during the growing season (which runs from October-May in Florida) for produce. Ellen and Cole are a wealth of knowledge when it comes to farming, organic produce, and sourcing and supporting local farms. Q1: What does seasonal eating mean to you? And what does like on your farm and in your kitchen? Q2: What do you most look forward to growing on the farm? ←-favorite produce and your favorite way to enjoy this particular harvest. Q5: What are your tips for people who want to find a CSA program, but don’t know where to find a such a program in their local area? Q6: Is organic really organic? I’ve heard it only has to be 70% organic in the US to be considered organic. Q7: How can you find local produce options when you’re on the move? Q8: Do organic farms use anything in place of pesticides? I’ve heard of tobacco spray. Q9: What’s the best way to buy your seeds and know they also are organic/non-GMO seeds?